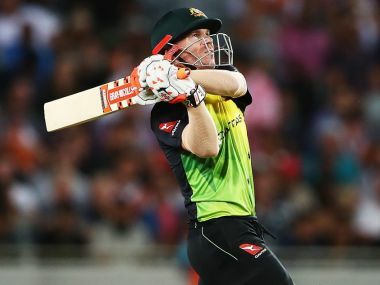 Finch is already in charge of the Twenty20 team and takes over from Paine who averaged just 7.2 in Australia's 5-0 ODI series rout by England in June. 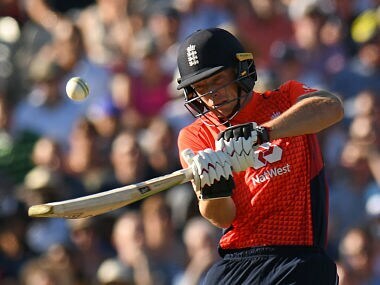 Jos Buttler hit the fastest fifty by an England batsman in a Twenty20 international to lay the platform for a 28-run win over Australia at Edgbaston on Wednesday. 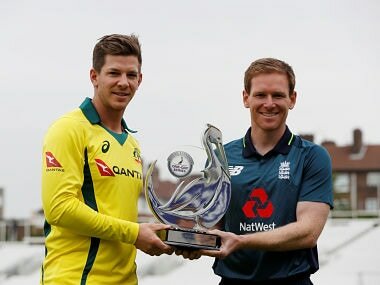 Australia made a stuttering start to coach Justin Langer’s tenure as they lost by three wickets to England in the opening match of the one-day series at The Oval on Wednesday. 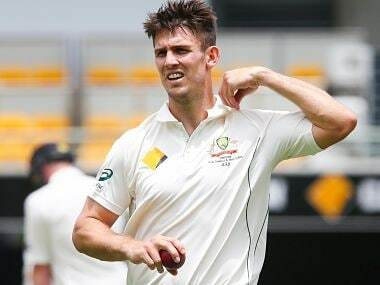 All-rounder Mitchell Marsh was named skipper of a star-studded Australia A squad for the four-day games during their tour of India later this year while Travis Head will lead the one-day side. 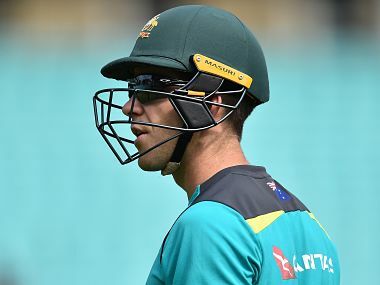 Australia go into Wednesday's decider as favourites after winning all four of their round robin matches, and Ashton Agar said the "amazing" result had further boosted their belief. 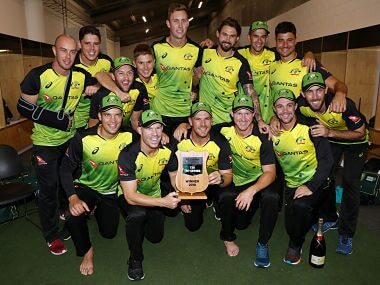 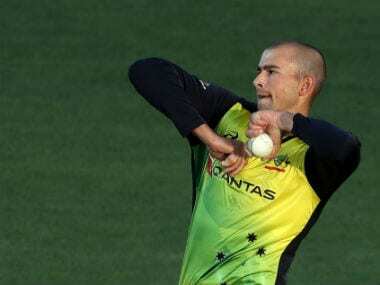 Trans-Tasman T20 tri-series: Have Australia finally found the ingredients to become a powerhouse in shortest format? 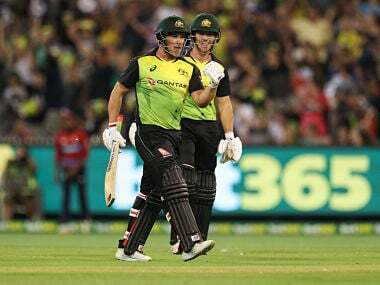 The win ensured Australia will play in the tri-series final in Auckland on 21 February with preliminary matches now switching to New Zealand.